Kleros featured in Indian based AMB crypto. Our CTO gives a short interview about the protocol. 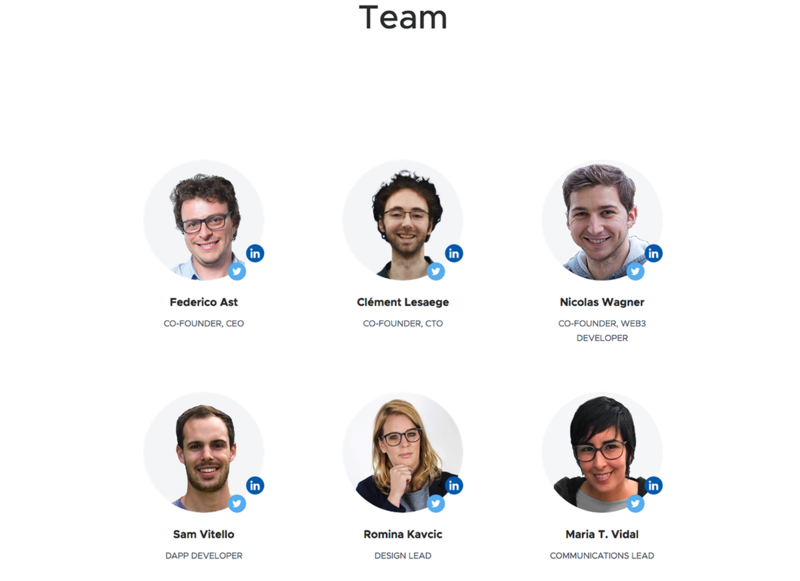 Kleros Development Update - March. 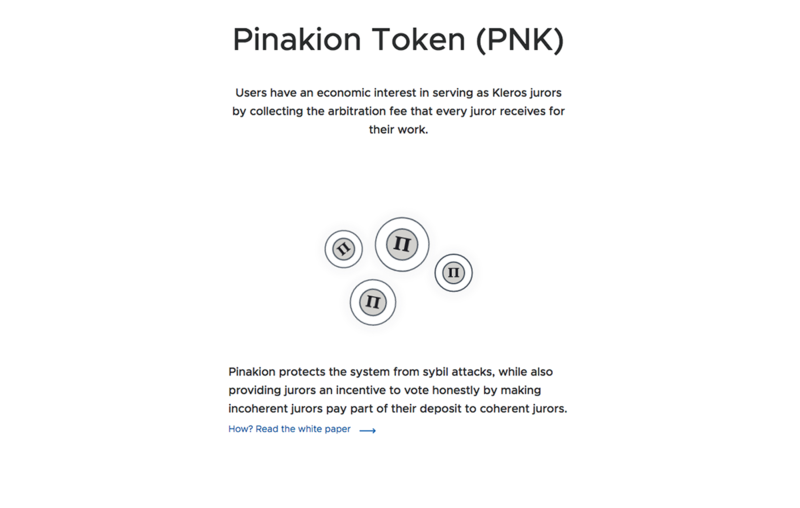 Kleros - Early Juror Token Airdrop. Register now. 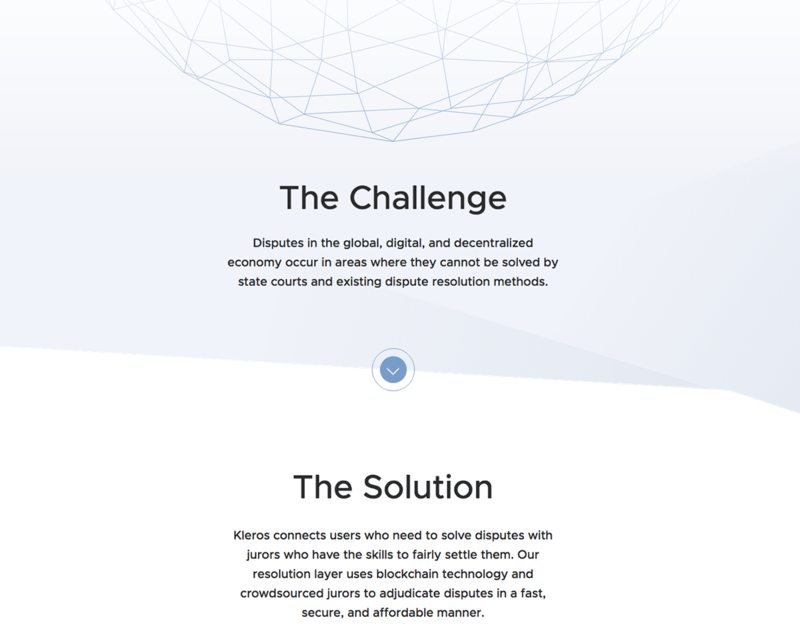 In the Future Blockchain Will Solve Most Real-World-Problems -- Even Arbitration / Forbes interview with Kleros CEO Federico Ast. 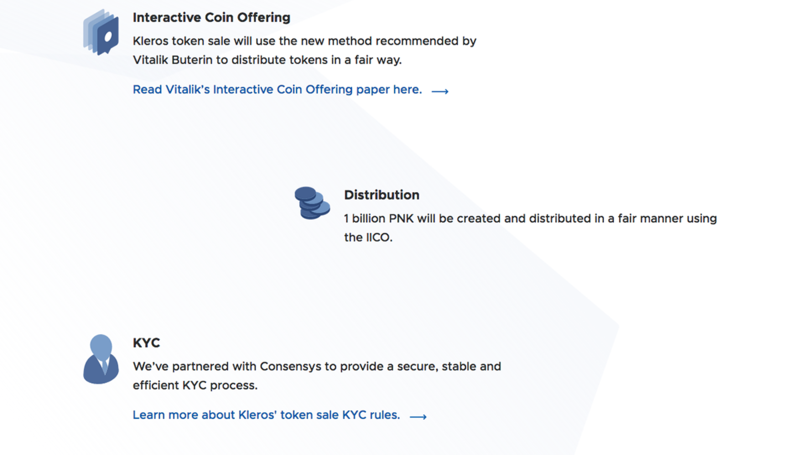 conventional public sales, which aligns with the principles guiding the Kleros project. 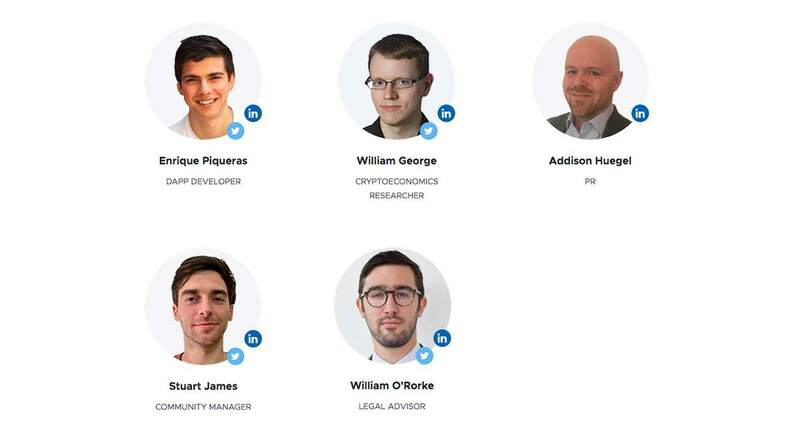 We believe that the mechanisms generally used for public distribution of tokens are broken. The reasons were explained in this post. Interactive Initial Coin Offering (IICO), which gives participants certainty about valuation and participation in the sale. 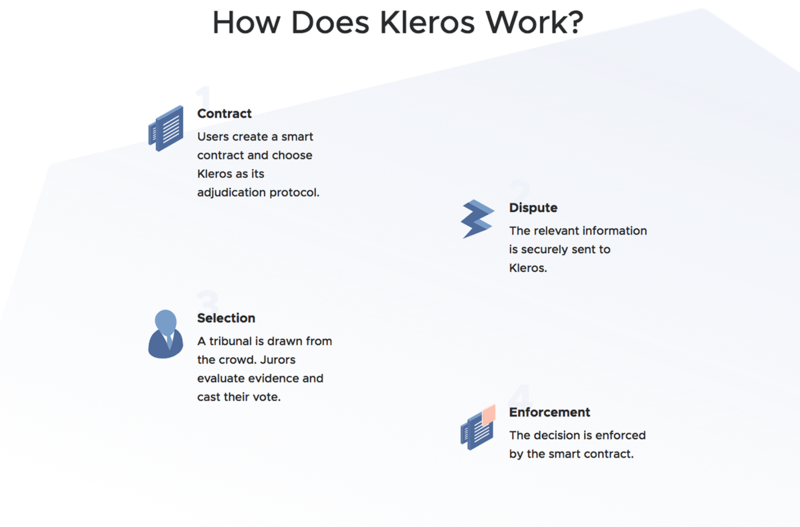 Kleros will be one of the first projects to conduct a token crowdsale with this method. to a public sale in which everyone has an equal opportunity to acquire tokens at the same rate. Instead of making one large sale in one round as most projects, the sale will be done through multiple rounds as we reach critical product milestones. the invention of blockchain, and applied to the modern global age of the internet. 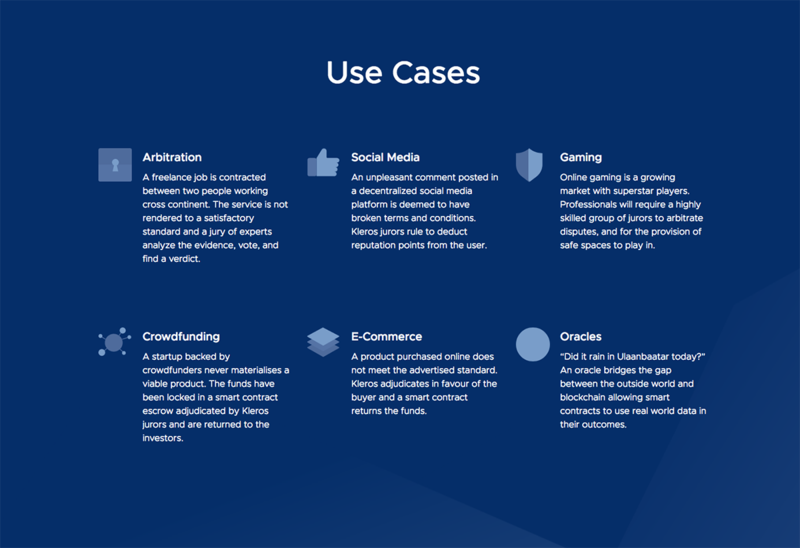 Our core values of justice and fairness will be reflected in the methodology we have chosen for the token sale. We aim at setting a new standard of quality. bring back some sort of sanity to a somewhat crazy ICO market and instill confidence in those that believe in what we’re doing. We’re extremely proud of the work we have done in the past year, with a great team of nine people from all around the world. Kleros was entirely self funded from the outset and we have not created any FOMO incentives to drive engagement. out of doing so by the current systems. of bringing “justice to the unjusticed”. Fast, transparent and inexpensive justice for all. with any announcements in our Telegram channel.